Seido Juku Karate teaches a traditional Japanese style of Karate-Do. The school was founded by Kaicho Tadashi Nakamura in New York City in 1976, and has branches all over the United States and abroad. Seido Karate emphasizes personal development and meditation in a graded series of promotions of increasing skill and complexity. 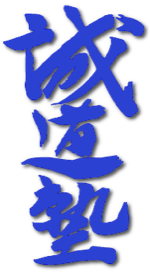 The Seattle Branch of the World Seido Karate Organization was founded in 1983 under the direction of Sei Shihan Tom Tanaka. Sei Shihan Tanaka brings over 30 years of experience to his instruction, as well as having raised many committed Black Belts within the Seido system. His unique and personable teaching style has made him beloved of his students and has contributed to an atmosphere of respect and dedication in the Seattle Seido dojo. 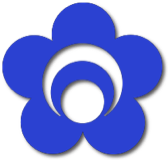 The World Seido (say-doh) Karate Organization was founded by Master Tadashi Nakamura in 1976. Its style, Seido Juku, is taught in over 60 schools across the U.S. and abroad, including Jamaica, South Africa, England, Australia, New Zealand, and Japan. Kaicho (director) Nakamura, 9th degree black belt, is the author of Karate: Technique and Spirit, The Human Face of Karate, Karate Kyohon and several other books. He resides in this country and teaches at the Seido headquarters in New York City. Nidaime (successor) Akira Nakamura, son of Kaicho Nakamura, is the Vice Chairperson of the World Seido Karate Organization. Nidaime Akira has many years experience as a teacher and martial artist, and is also an accomplished designer with a degree in architecture from Parsons School of Design. The schools of the World Seido Karate Organization follow a standardized program of karate instruction. The progress of students is marked with ranks signified by different belt colors worn with the karate uniform. These rankings are recognized at all other Seido branches. For further information, please visit the website of The World Seido Karate Organization. Seattle Seido Karate is an affiliated branch of the World Seido Karate Organization. It offers instruction following the standard Seido Juku curriculum taught by all affiliated dojos of The World Seido Karate Organization. 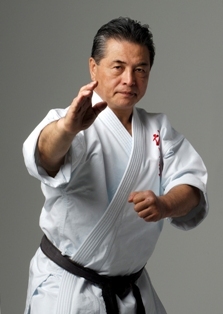 Branch Chief Sei Shihan Tom Tanaka, 6th dan, is a student of Tadashi Nakamura, the director of Seido Karate. 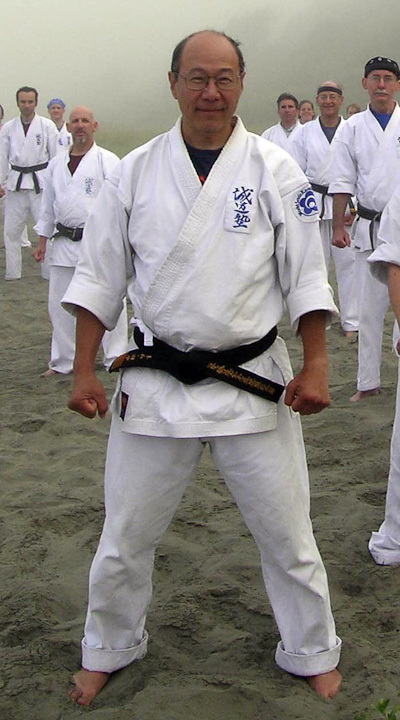 Sei Shihan Tanaka has been teaching karate in Seattle since 1983, formerly at the Downtown YMCA and currently at The Dale Turner YMCA in Shoreline and the Japanese Cultural and Community Center of Washington (JCCCW.) Seido classes are also offered at Northshore YMCA in Bothell. Sei Shihan Tanaka is the designated Branch Chief of The World Seido Karate Organization for the Pacific Northwest Region, and directs operations and oversees instruction at all locations and affiliates in this area. All other Seattle Seido instructors and assistants have trained under Sei Shihan Tanaka, as well as training under Kaicho Nakamura's supervision at Seido Honbu in New York, and all instructors have received their black belt rankings from Kaicho Nakamura in New York. Seattle Seido Karate is an affiliated branch of the World Seido Karate Organization. It offers instruction following the standard Seido Juku curriculum taught by all affiliated dojos of The World Seido Karate Organization. The Director of Seattle Seido Karate is Jun Shihan Tom Tanaka, 6th dan. 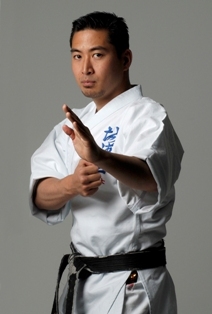 Jun Shihan is a student of Kaicho Tadashi Nakamura, Director of World Seido Karate.